Sunday 14 September 2014 - this is the series FINAL!! 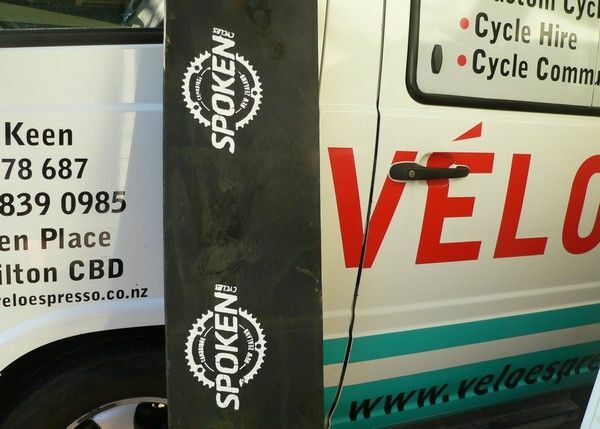 Enter online here to preregister and pay on the day at Spoken Cycles. 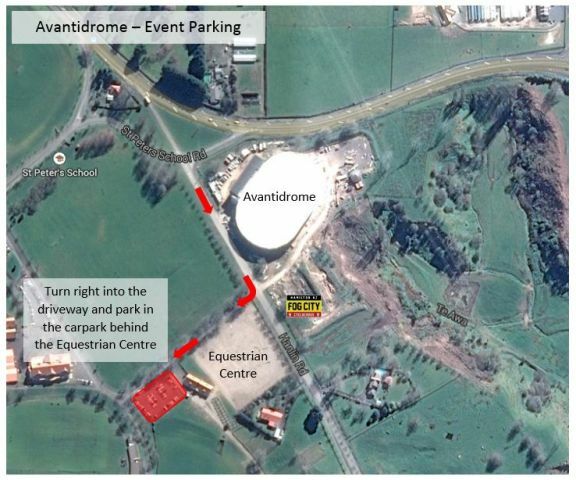 Parking at the race venue is behind the Equestrian Centre down the driveway opposite Gate 2 of the Avantidrome. Race start and finish is on the grass behind the Avantidrome. Showers are available at the Avantidrome following completion of the race. 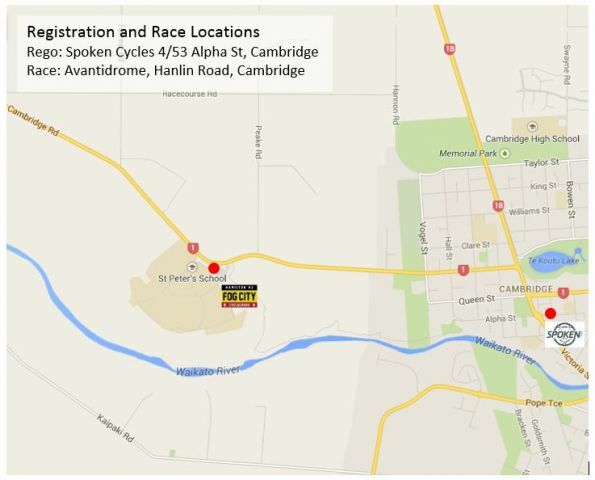 Prize giving, post-race debrief and a few recovery drinks will be held in the Avantidrome - please wipe off all the mud and remove your dirty shoes before entering the Avantidrome!! 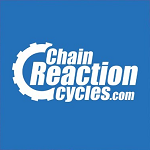 Spectators and family are welcome - there is a skills area outside the Avantidrome that is great fun for the whole family (all ages and stages) to play on while hanging out at the race. 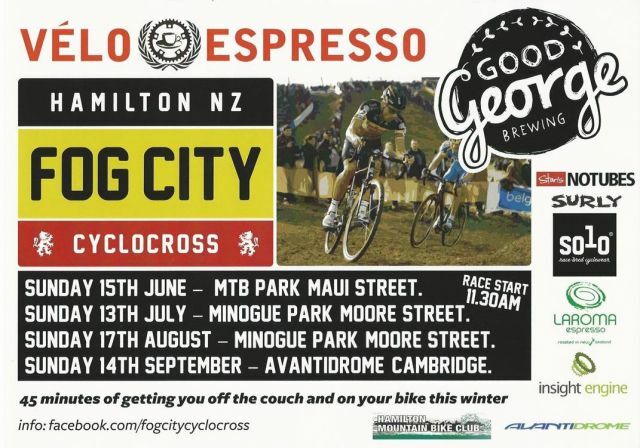 This is a GOLD level event for the NZCX Series and carries extra points. I'm not gonna miss this one! Haha, Datsane. 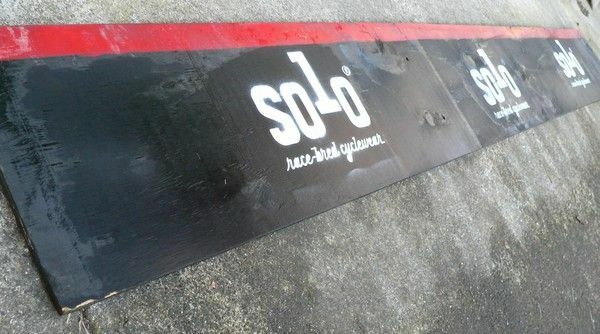 It's going to be one hell of a christening at this race, that is for sure!! Yes, tractor tyres will be useful down on the farm. Maybe you could install a winch on the front too? Will be able to pull you out if you get stuck in the mud. I'm going to try to thread some toe spikes into my shoes for the run up... my shoes aren't threaded for them. Yes. New bike, new shoes, plenty to go wrong....... advantage Me! I hope they're a nice shade of white or similar? With my pathetic barrier technique of the last few all races someone told me I needed to practice cleaning the barriers.